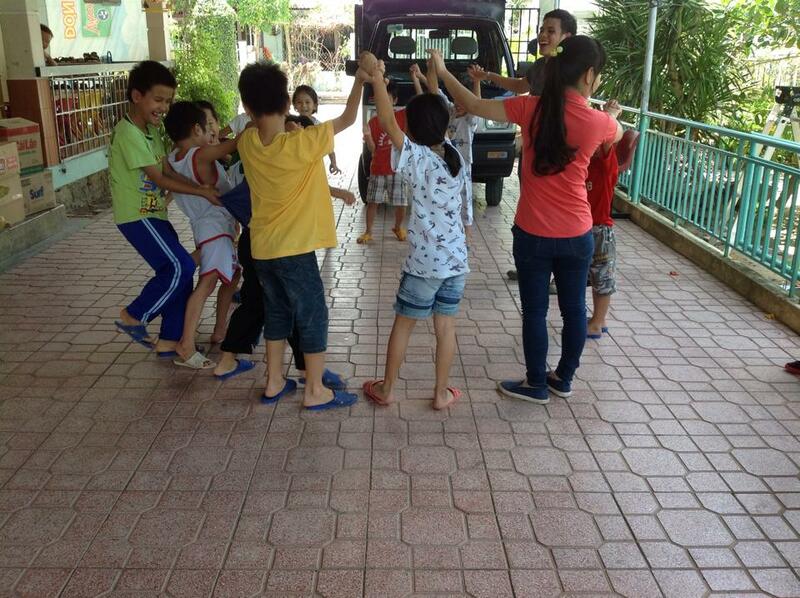 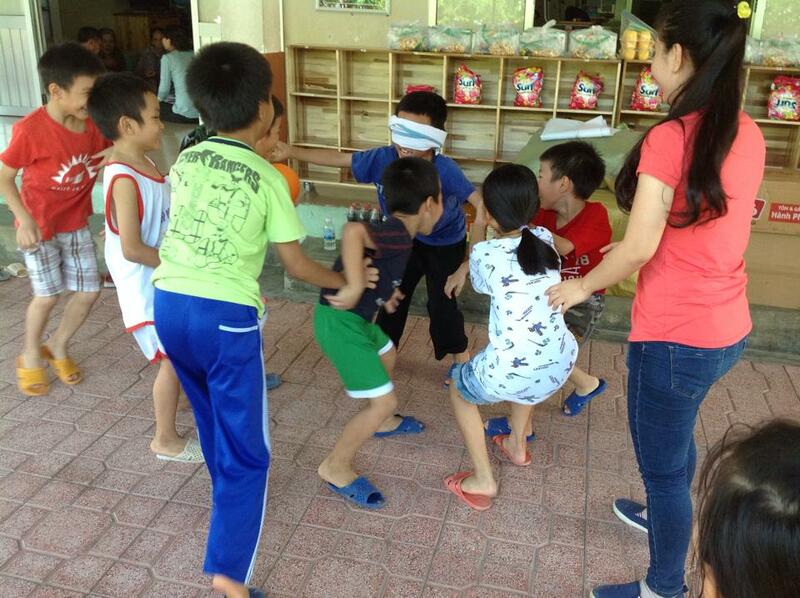 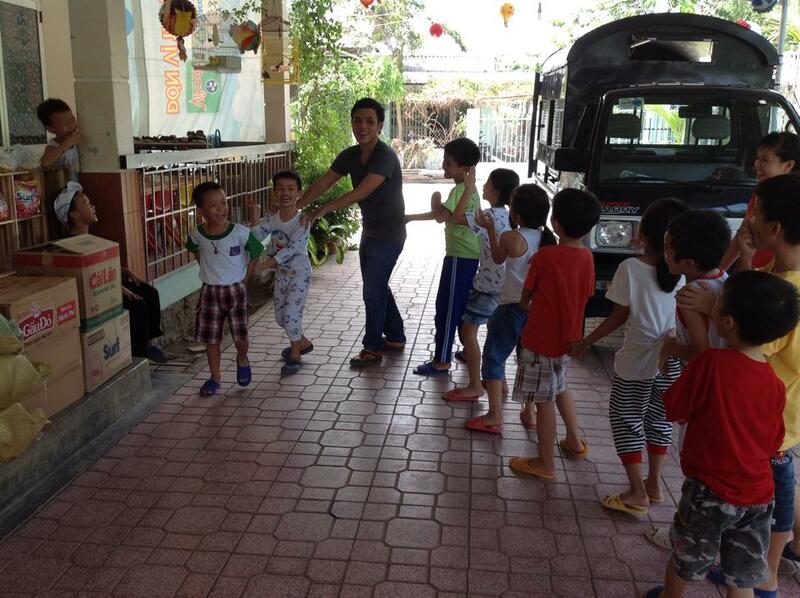 On October 8, 2015 we brought shelves, foodstuff, general supplies, and games to the Thien Tam Orphanage. 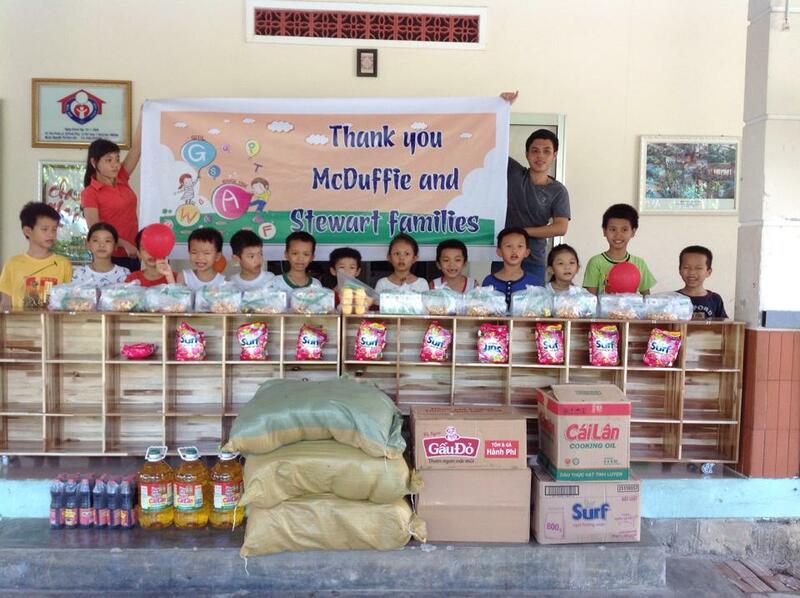 This trip was sponsored by the loving support of the McDuffie and Stewart families. 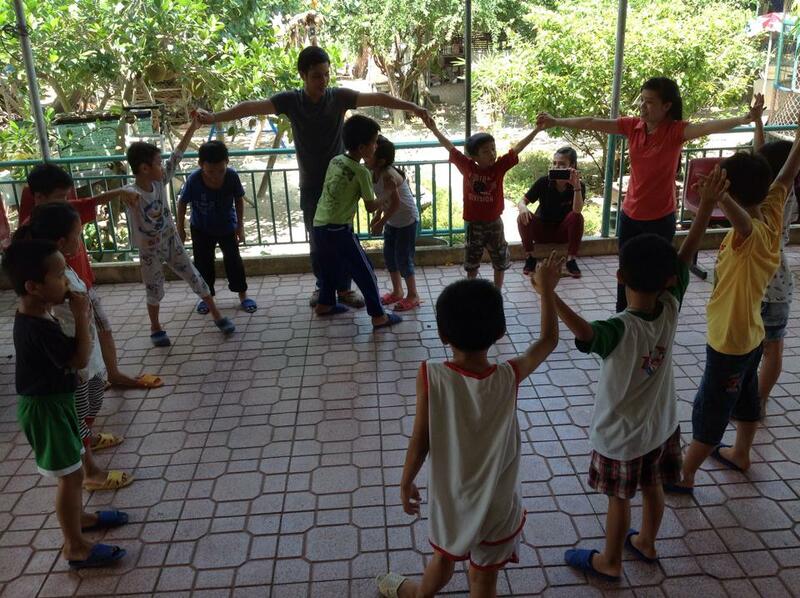 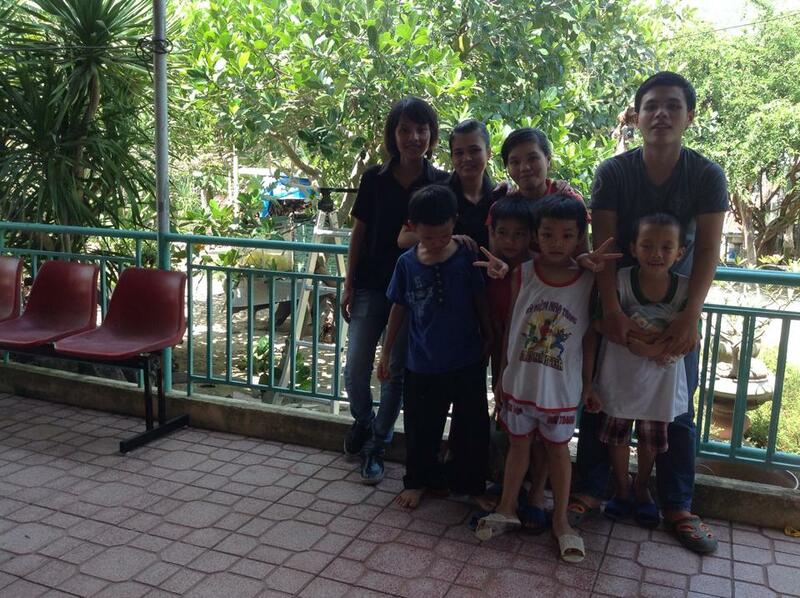 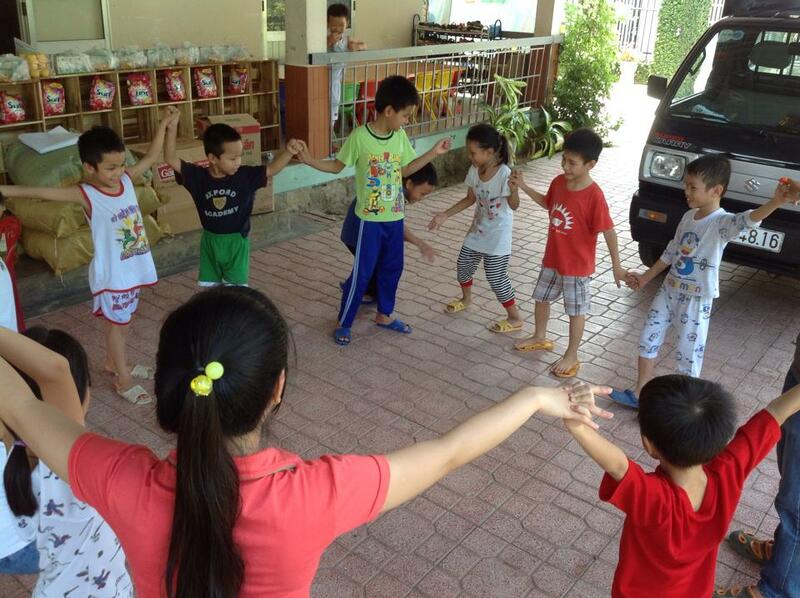 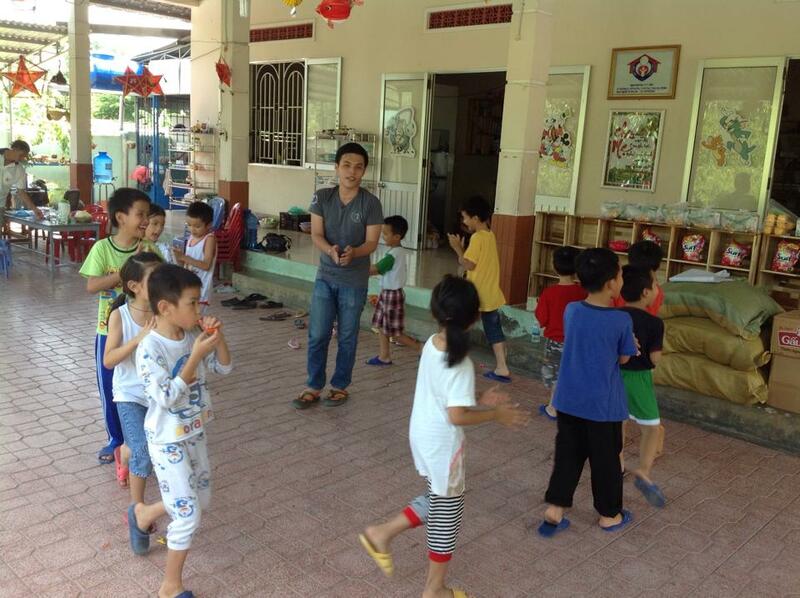 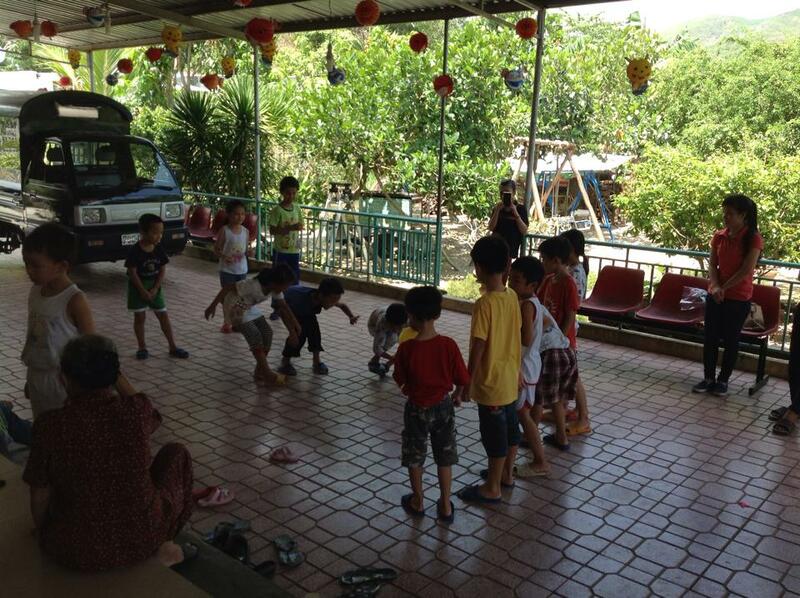 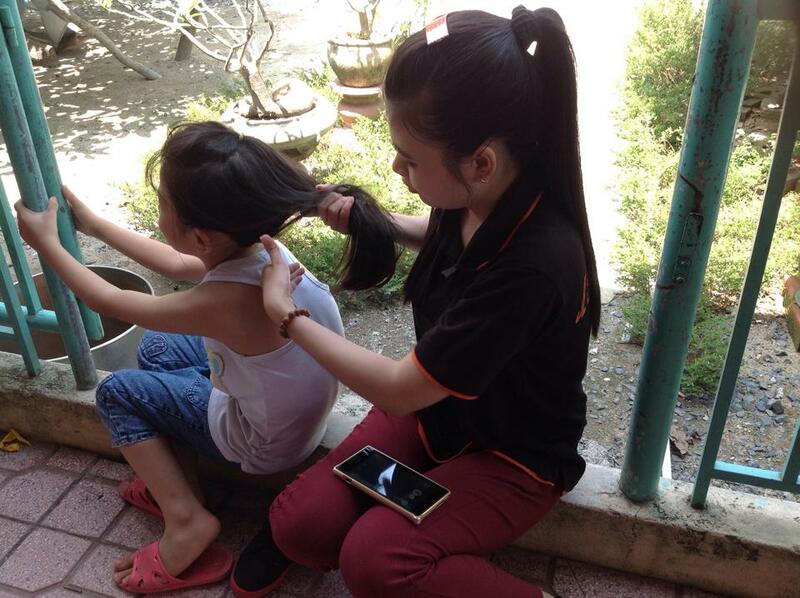 Thien Tam is a small orphanage just south of Nha Trang, who depend upon donations for everything. 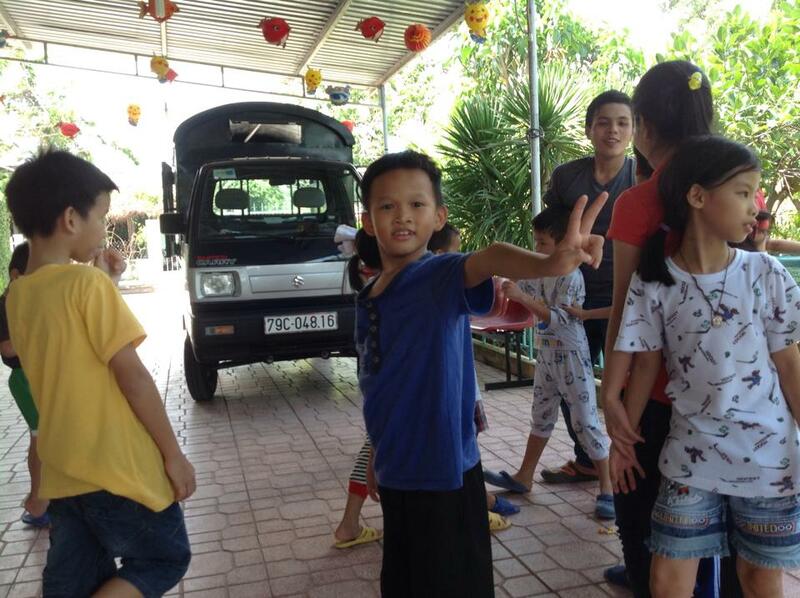 When our team contacted the caretakers at Thien Tam, they said that they would love to have shelving units for all of the children. 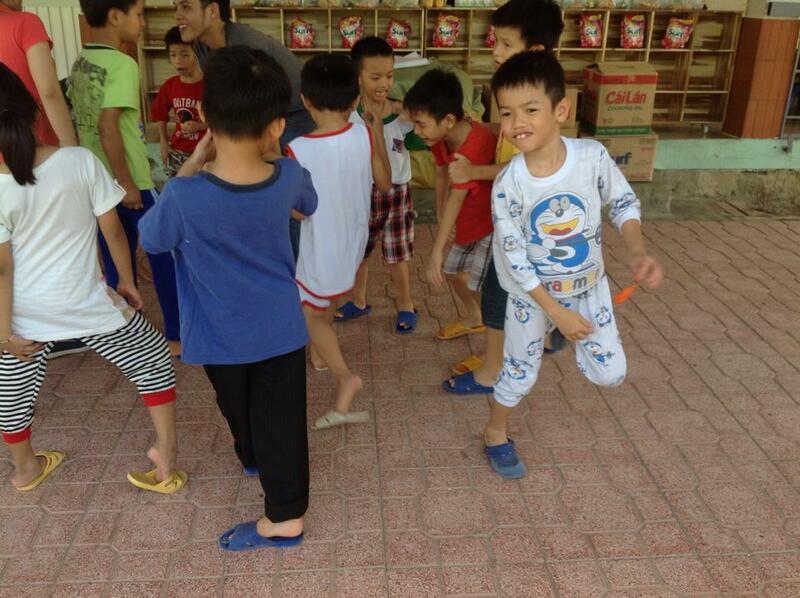 It would allow each child to have their own shelf locker to keep their things. 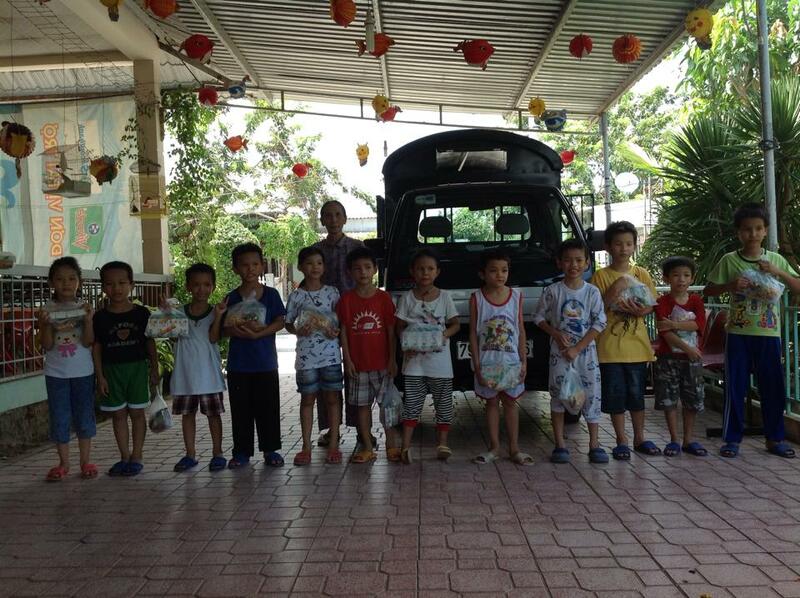 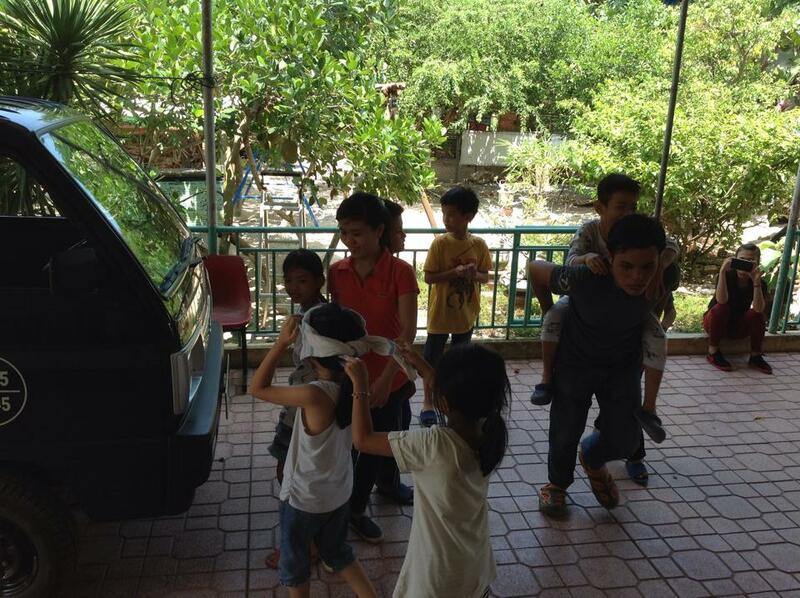 The orphanage also asked for general items. 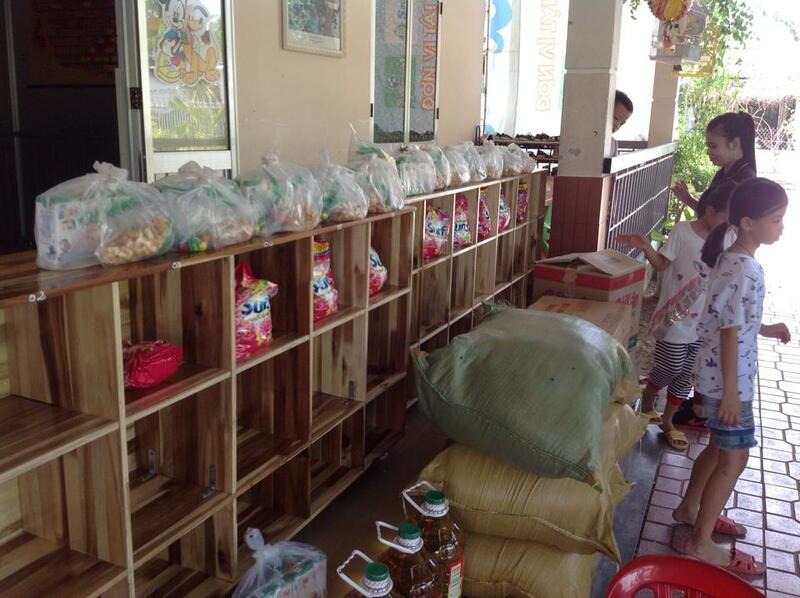 Our lead coordinator Mai Khanh, together with her group of volunteers, had new wooden shelving units built, and brought boxes of noodles, cooking oil, soy sauce, laundry detergent, bags of rice, and snacks. 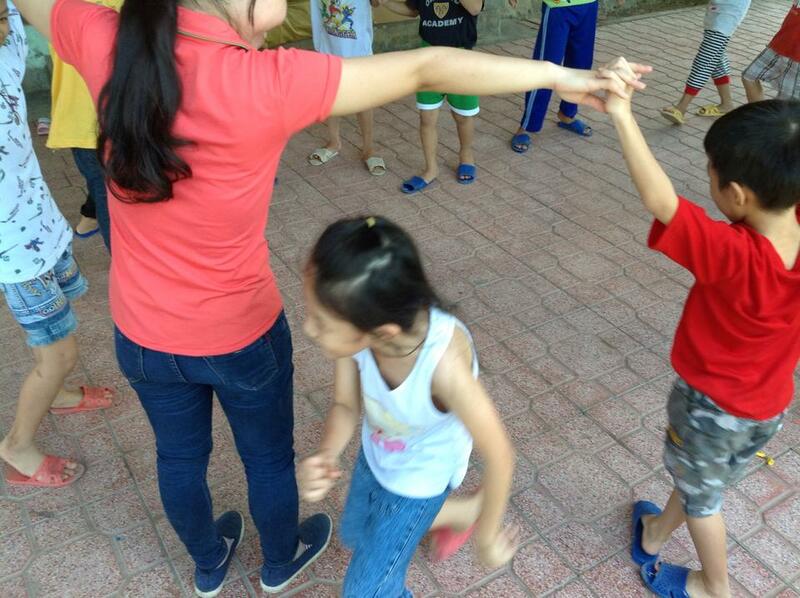 The children were delightful as always, and our team played many schoolyard games with the little ones during their visit.